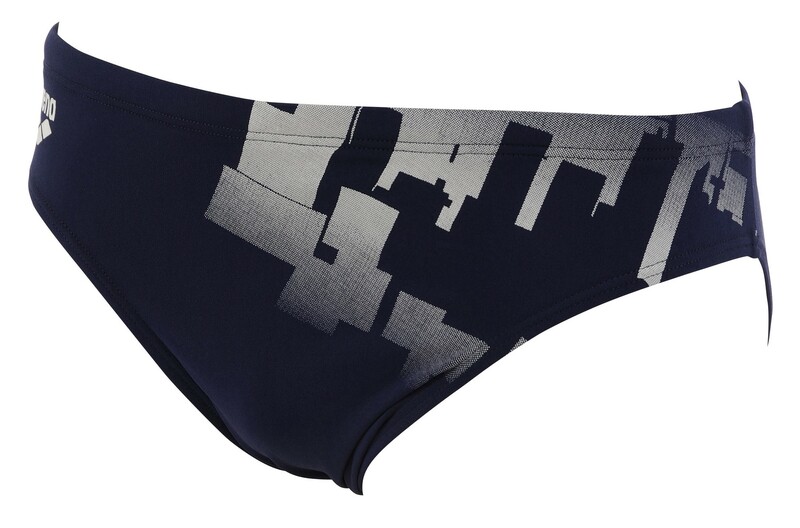 The navy and white Arena Skyscraper swimming briefs have a navy base colour and white skyscraper scene on the front. 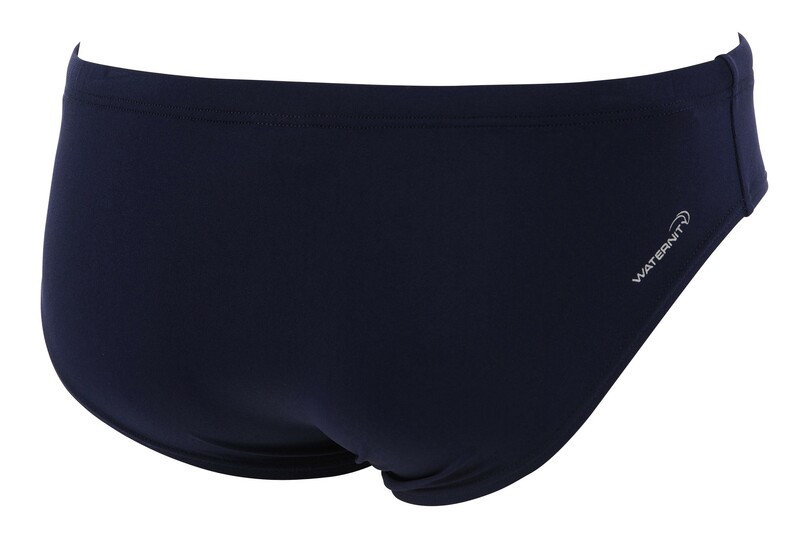 They have a 7cm side seam length and like all Arena swimwear a drawstring waist. They are made of Waternity fabric which provides maximum chlorine and sunlight resistance. The polyester blend ensures the briefs maintain their shape and colour even after continuous use. 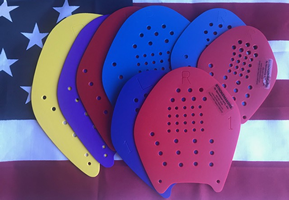 Waternity also dries quicker than conventional swimwear materials making it ideal for regular use.